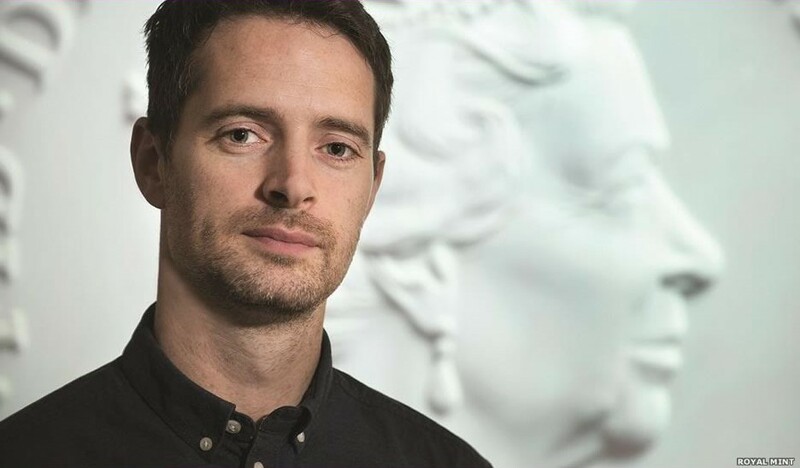 Jody Clark is the young designer responsible for the latest image of Britannia introduced on UK coins in 2014. Refined in Photoshop and completed using a CAD program, Clark’s Britannia is truly a product of the digital age. The same can be said of his portrait of HM Queen Elizabeth, introduced on UK coinage for 2015. 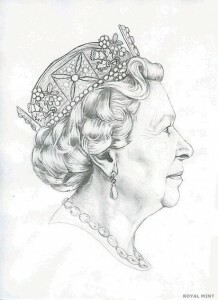 Unlike his predecessors, who sketched the Queen during a special sitting, Jody Clark did not meet the monarch; he worked from photographs and created his portrait digitally. Only 33 years old when he produced the portrait, Clark is the youngest artist to have portrayed Elizabeth II for the Royal Mint. After securing his degree in Illustration at the University of Central Lancashire, Preston, he moved to the Arden Group where he worked in commercial packaging as a CAD/CAM programmer. At the same time, Clark continued to practice his illustration skills for a variety of clients, with a wide variety of work including posters, flyers, CD covers, editorial illustration and corporate identity. 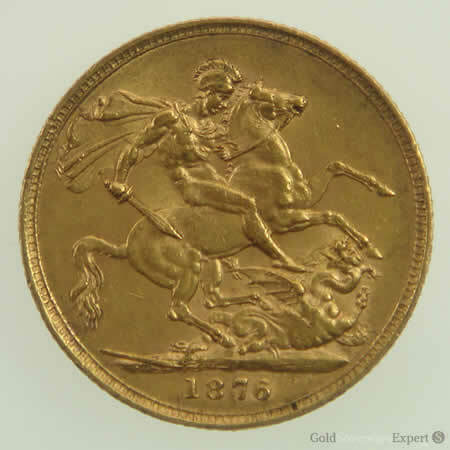 This stood him in good stead when he joined the Royal Mint in September 2012. Jody Clark is the first Royal Mint engraver for over 100 years to create the royal coinage portrait. 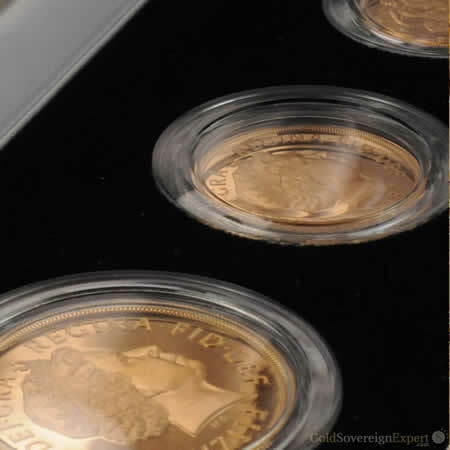 As is usual with the Royal Mint, his designs were entered as part of a competition judged by the Advisory Committee, and he beat several outside candidates to secure the commission. Clark’s other designs for the Royal Mint include the commemorative piece presented to the delegates of the 2014 NATO conference held at Celtic Manor in Newport, South Wales, and the 2014 Ryder Cup Medal Masterpiece. His rendering of Britannia is a refreshingly different interpretation of an iconic figure, which has appeared on coins for more than 2,000 years. 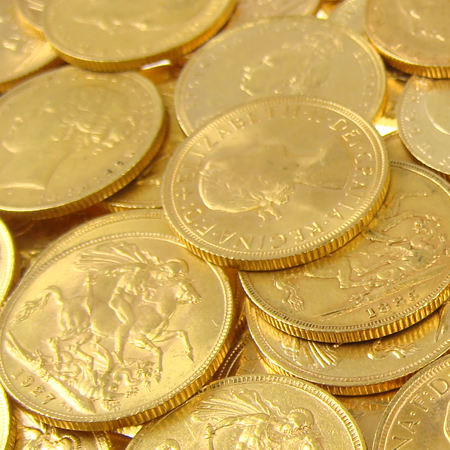 The Britannia is the Royal Mint’s flagship coin, launched in 1987. Clark’s design is the eleventh in the collection, and portrays a very feminine figure, counterbalanced by a line at her feet. Often depicted with strong maritime associations, Clark’s Britannia stands in front of a globe, representing a global outlook. At the time, Clark felt his Britannia was the most prestigious job he’d undertaken for the Royal Mint, but this was soon surpassed by his work on the new portrait of the Queen. Clark’s design is the fifth of Elizabeth’s reign. The first was created by Mary Gillick, who famously showed the young Elizabeth with a laurel wreath instead of a crown. 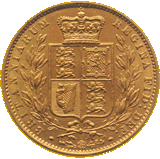 The second portrait, and the first to be used on decimal coinage, was the work of Arnold Machin. His rendition, which included a long bare neck, was described by the poet John Betjeman as “a little racy”. The third version, by Raphael Maklouf, appeared in 1985, and the fourth, created by Ian Rank-Broadley was introduced in 1998. As post-decimal coins, these three are in current circulation in the UK and will be joined by the Jody Clark portrayal.